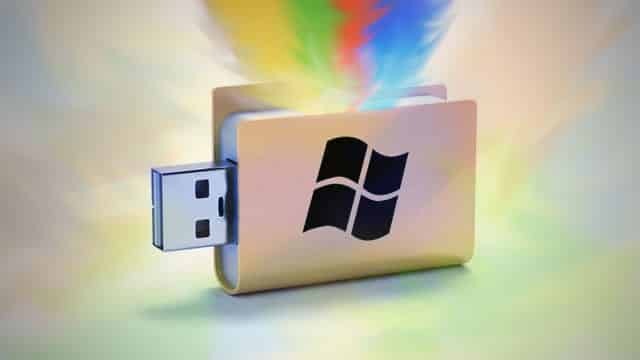 How to create bootable usb pendrive to install windows xp, windows 7 and windows 8. If you are planning to install windows 7 or windows 8. with a bootable usb pendrive, here is a tutorial to complete the process in very simple way. What is the need of installing windows with a bootable usb pendrive? 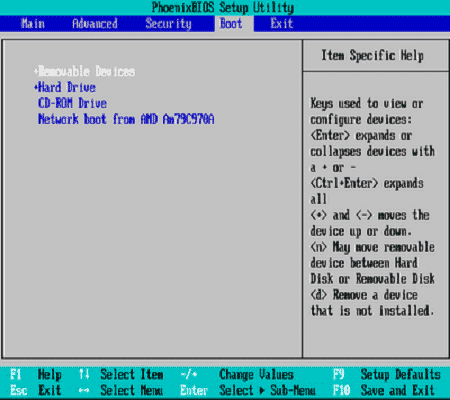 Some of the Netbooks, Tablets, and Computers don’t have optical drive with them, which causes the need of bootable usb pendrive to install the windows, secondly it is much more faster then installing with a Disc. Step2: Connect your usb pendrive and run rufus.exe. Check on: Quick format, create a bootable disk using, and create extended label and icons file. Click on: Small button near. (create a bootable disk using ISO Image) to browse and select windows 7 or windows 8 ISO Files. When Task is completed (it may take some time) you will be able to see done in bottom left of rufus task manager. you are now ready with bootable usb pendrive to install windows7 or windows 8. Now go to CMOS options of your motherboard by pressing F2 or Del key depending on your brand and under Boot options, make booting from USB drive (it may show the name of your usb pendrive) as the priority. then press F10 and then yes to save and exit. Your laptop will restart and installing process will begin. thnx for th info bro..
Continue to share information about …create bootable usb pendrive to install windows xp, visit the a good blog and full of interesting information is a great pleasure. 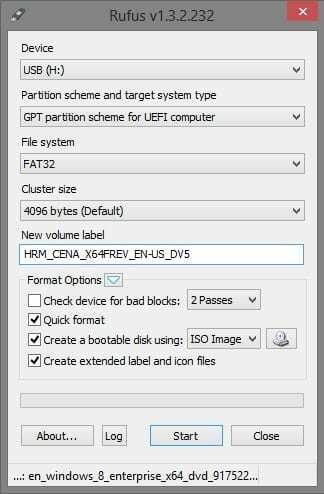 What are the 3 options means in &quot;Partition scheme and target systen type: GPT Partition Scheme For UEFI Computer&quot; ? pls. Oh! great, nice and excellent tips. Really, it&#39;s helpfull for me as like as others. If anyone need more top latest tips like this then click <a href="https://ctoptips.blogspot.com/2014/03/how-to-install-windows-from-pendrive.html&quot; rel="nofollow">more Top Computer Tips</a>. is it possible to boot windows xp by using this.. I have to format entire c drive before installing windows how? ?